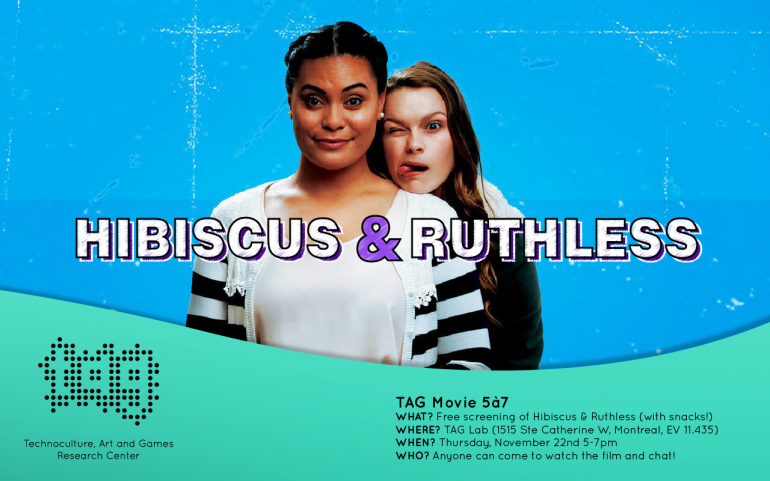 On Thursday November 22, we will be hosting a TAG Movie 5à7 featuring Hibiscus & Ruthless. Come take in a flick, chat with your TAG friends, and chow down on some free snacks! “No Going Out and No Boyfriends” – Hibiscus’ obedience towards her Mum’s rules is put to the test in her final year of University. As guys start to impress Hibiscus, she asks her childhood friend Ruth, to help keep her focused. Hibiscus & Ruthless is Samoan writer-director Stallone Vaiaoga-Ioasa’s follow-up to his debut film, Three Wise Men. 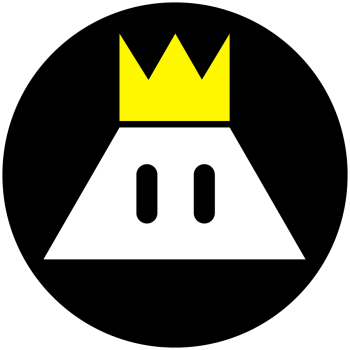 We hope you can join us for the screening!